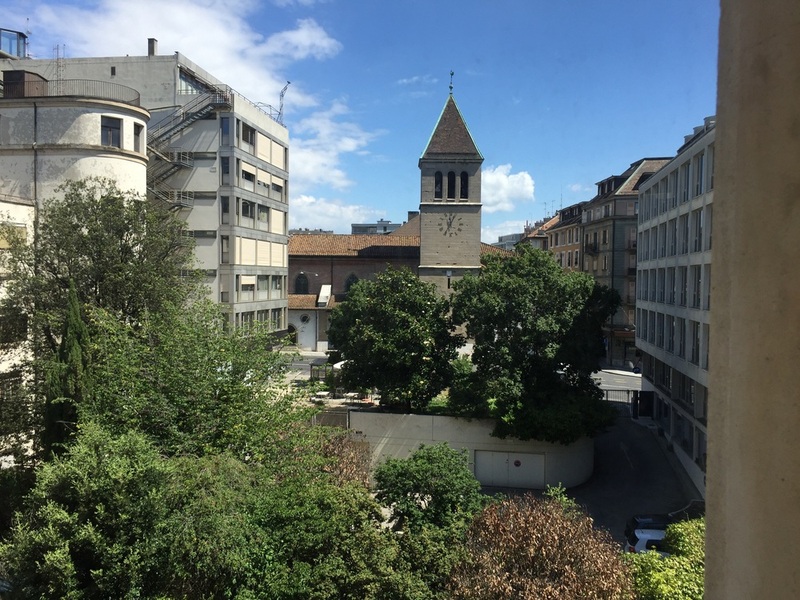 On a lovely Saturday morning, after a very nice meeting with the Sales Manager of the Bulgari Milan, I made myself onto the way to Geneva - a place in Switzerland I haven't been before. Having had no expectations towards the drive, it afterwards turned out to be one of the most scenic one can have in Europe. 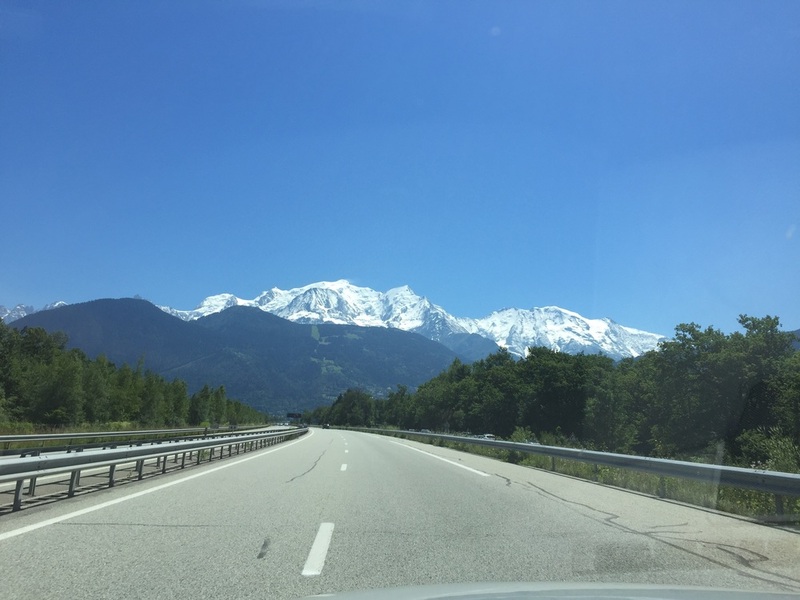 Driving through the dreamy Aosta Valley until you reach the south side of Le Mont Blanc, passing the famous Mont-Blanc Tunnel (tough 55 euros for return and 45 for one way is extremely steep) before you finally arrive in the French Alps with it's lovely Chamonix. I wouldn't say that Geneva is the easiest city to be arriving by car. Due to the hilly grounds, you could't take all streets to the Mandarin Oriental. Once arrived, my car was taken care of, luggage unpacked and I was escorted to the front desk. As it was only noon, the room was not yet ready and I got a welcome drink on the terrace of the bar which was a lovely and perfect touch. After a glass of refreshing Laurent Perrier, I was ready for the room inspection. 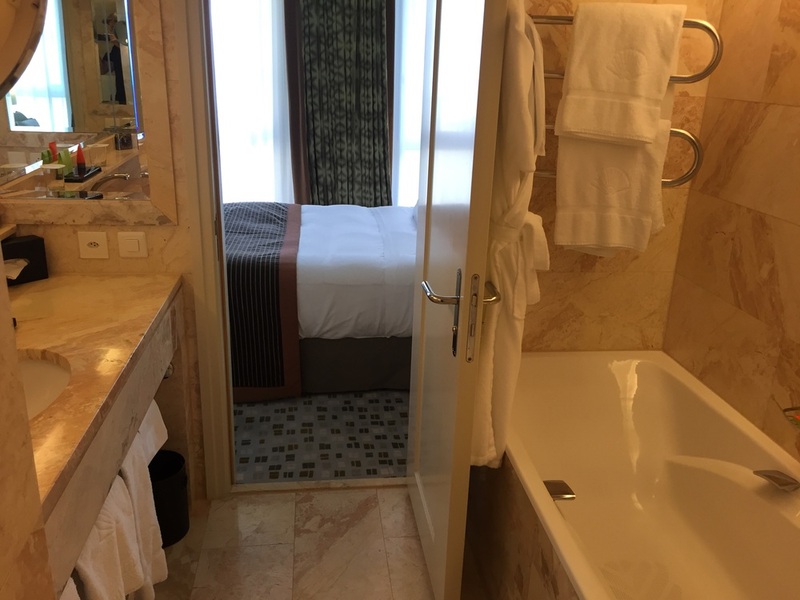 Situated on the 4th floor, my Superior Room was definitely super spacious, tough they do not have river views (I had a room overlooking the old town which was also alright and there was lots of daylight in the room). 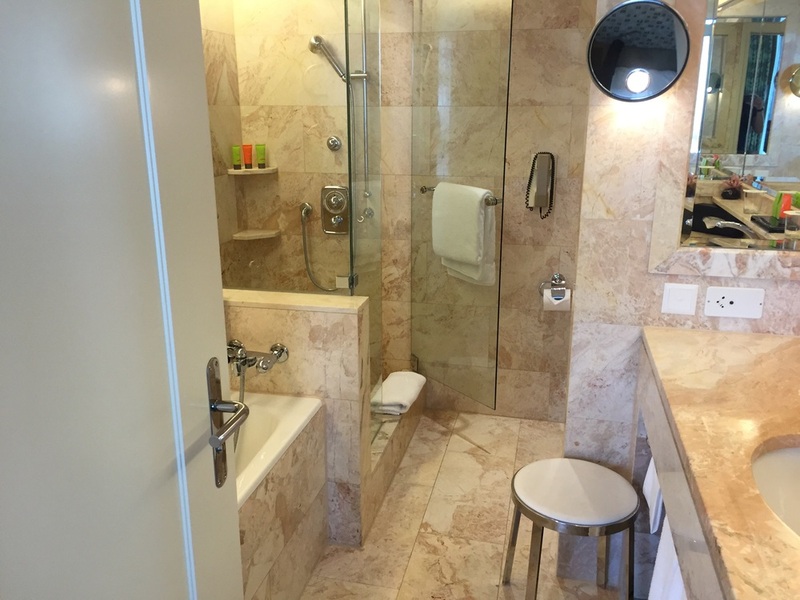 I really loved the separate entree, walk-in wardrobe, the spacious bathroom with separate shower and tub, the amazing Mandarin Tang toiletries as well as the super cool working desk with this ultra comfortable Bose Bluethooth SoundLink device. The Nespresso coffee machine is a lovely idea and they even brought me plenty of new capsules after calling for two new ones. In general Housekeeping and Room Service was flawless. They brought me a big new fruit plate upon ordering and after the perfect shoe shine service, I asked for a bag to take away and they arrived with six bags! I would say that's what makes the difference to a Mandarin Oriental. During the night, I could sleep extremely well. Linens are by Italian producer Fili D'Oro and I would say that they are better than Frette or else what. 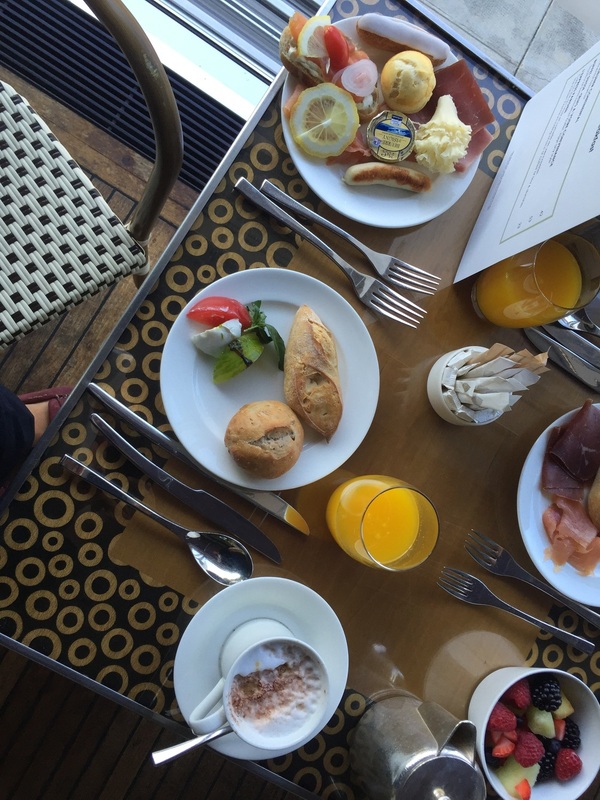 Before I had to leave the Mandarin Oriental heaven, I had a really good breakfast at the main restaurant. I have to admit that even for Swiss standards, this buffet was outrageous. Perfect service, fresh products, amazing presentation paired with the most exclusive selection and variety. I had eggs Benedict along with excellent cappuccino, perfect orange juice and I even had one of their lovely Mini-Eclairs, despite a strict no-sweets-diet. As soon as I got back to the room, I had to pack my last things, enjoyed the gym and had a last bath with these good-smelling toiletries. Him: How many bags do you have? HIm: Anything else we can do for you Sir? Me: Ah and yes, there could be another shopping bag AND my jacket. 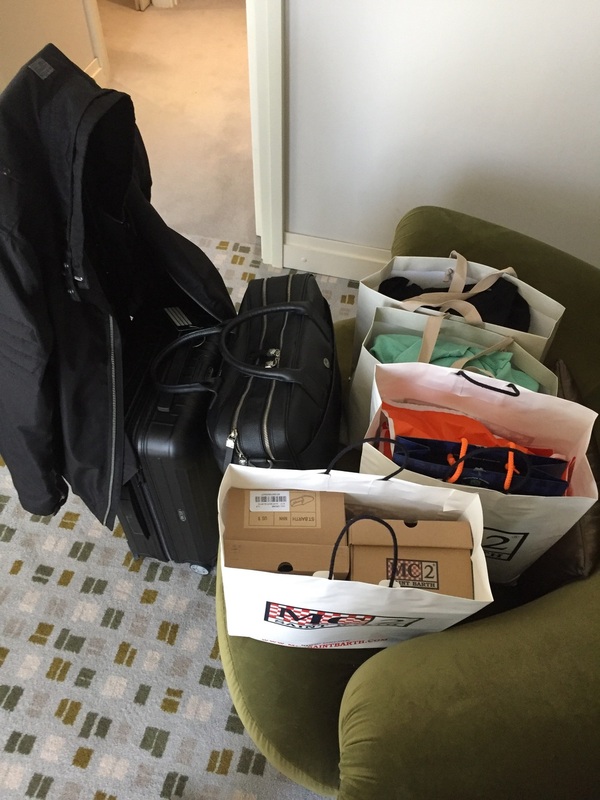 It was so funny because he knew it's just me left and I am sure I never travelled with so much bags before! All in all the stay was perfect, tough for 650 Swiss Francs per night a little bit overpriced, being the bathrooms a little bit tired and the not-yet-renovated-rooms having a not-so-good smell. Anyhow I will be staying there again should there be an occasion in the near future. 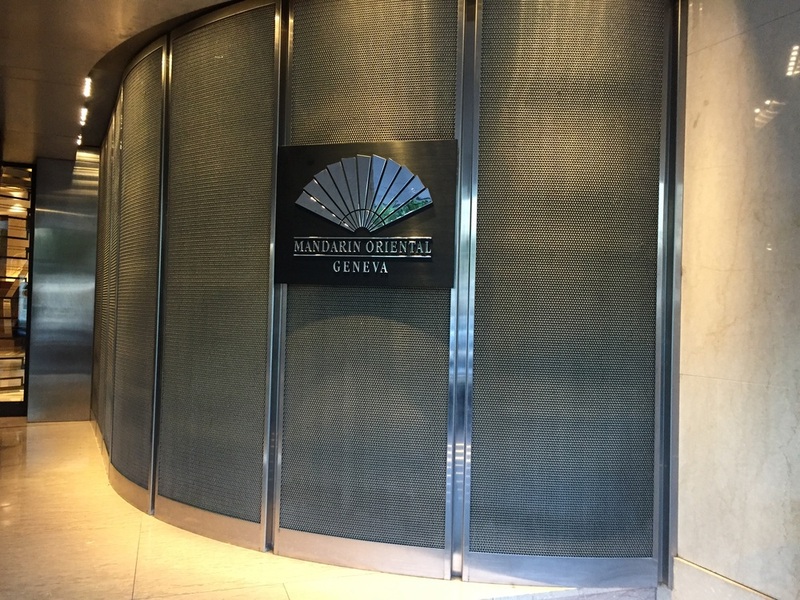 I was guest of Geneva Tourism and my stay at Mandarin Oriental was complimentary. However all above written expresses my own opinion and has not been influenced.